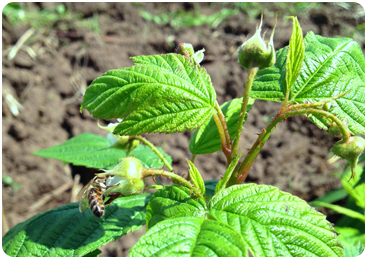 We are a traditional and innovative organic raspberry farm. 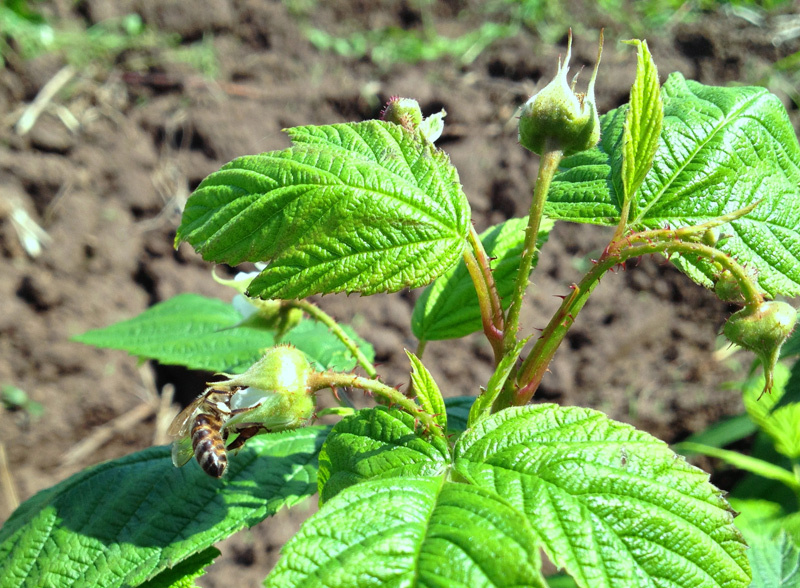 Our organic raspberry farm is our guarantee of an environment-friendly approach. 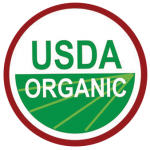 Organic raspberries are grown without the use of synthetic pesticides, chemical fertilizers or genetically engineered ingredients. 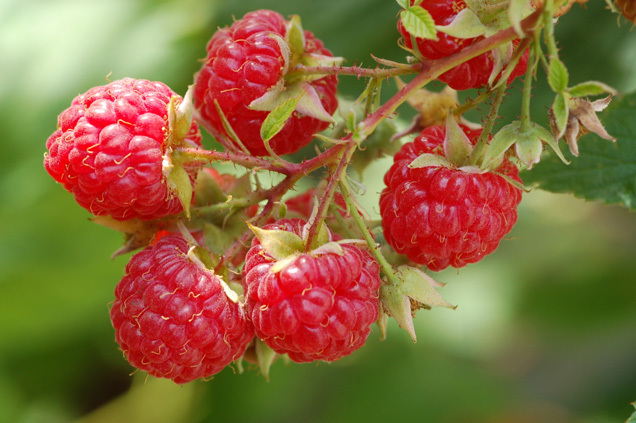 We harvest our raspberries from healthy environment and living soil, according to USDA and European Organic Standards. Raspberry variety we grow is Heritage. Heritage is probably one of the best flavored raspberries ever grown. 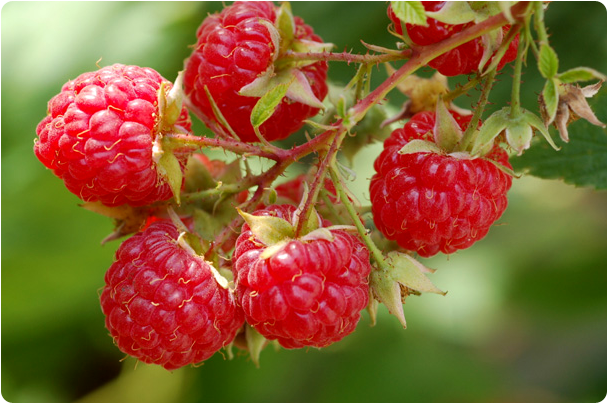 The product made from Heritage raspberries are both excellent flavored and extremely attractive in color appearance. Our main goal is maximum customer satisfaction. 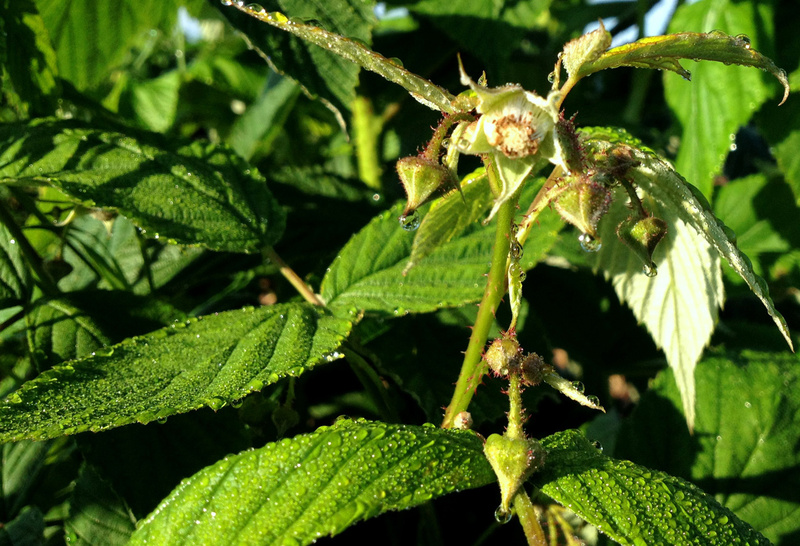 For this reason we offer organic raspberries that meet the highest safety and quality standards. Raspberries are collected and frozen immediately after their harvest to preserve their taste and freshness. 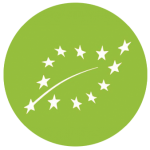 First-class raw material is careful processing, perfect quality organic raspberries are blast frozen in order to preserve their quality, texture and ensure an extremely long shelf life. 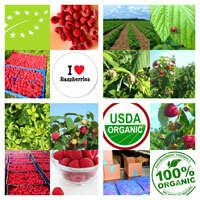 IQF (Individually Quick Frozen) raspberries are a perfect ingredient for the food industry.